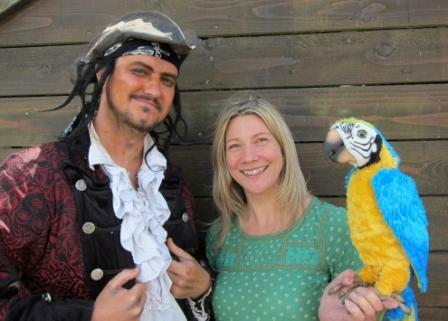 Flamingo Marketing has acquired the Buccaneer Bay visitor attraction in Newquay. The specialist visitor attraction marketing consultancy took over the running of the pirate-themed attraction this month. Buccaneer Bay has now re-opened to the public for the summer months and will remain open throughout the season and the new owners are looking at a variety of new features and initiatives to develop the business. Prior to launching Flamingo Marketing five years ago, Smith was the marketing director of Aspro UK – a European leisure company. She moved to Newquay 15 years ago and managed the rebrand and development of the Newquay Sea Life Centre to Blue Reef Aquarium.